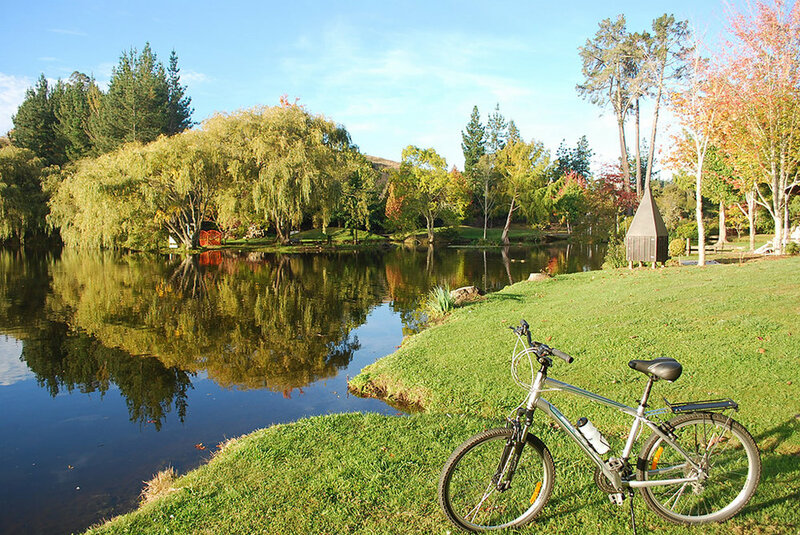 The region is ribboned with quiet back roads for cycling that takes you down leafy lanes and beside tranquil rivers. The Trail runs through varied landscapes including this boardwalk along the sea's margins, full of birdlife. We cycle the whole region regularly and can point you to hidden gems that will make your tour special. The Cycle Trail has year round appeal and you can enjoy our region's famously excellent weather - the most sunshine hours in the whole of NZ - and that’s official! Rabbit Island Beach stretches away from you and there is every chance you'll be the only people there. Cycle into the interior of Rabbit Island for shady pine-fringed paths. Enjoy sections of The Great Taste Trail and then go off trail to quiet country back roads. Allow us to take you to places most people don’t know exist. 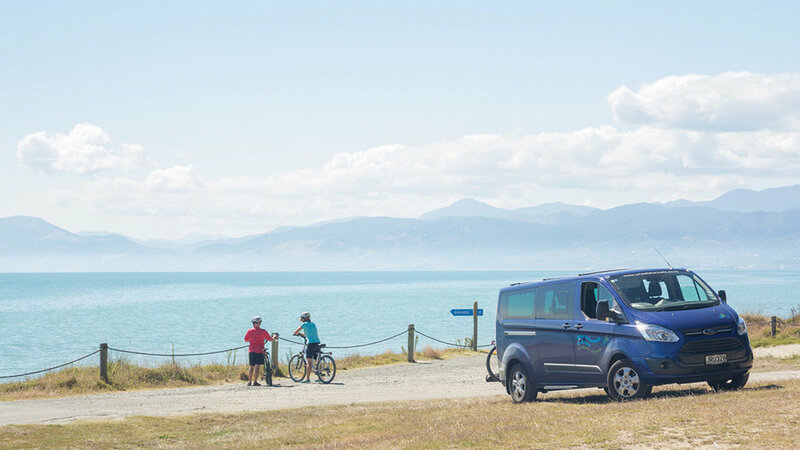 Experience the tranquility of the countryside, hop gardens, vineyards, orchards, majestic rivers, with a stunning backdrop of Kahurangi National Park. Many of our routes also pass artisans' studios and galleries. All this and yet never too far away from a coffee stop! What’s included: bike hire, helmet, pannier day bag, route maps. Transfer from Mapua to the start of your route. Picnic or café lunch with guided options. Fitness level: A moderate level of fitness required. Pick-up and drop-off at guests' accommodation. Gravel routes - If you are seeking a bit more civilized adventure, we can offer a gravel and trail route designed to suit you. Electric bikes available for an additional charge (not suitable for gravel routes).